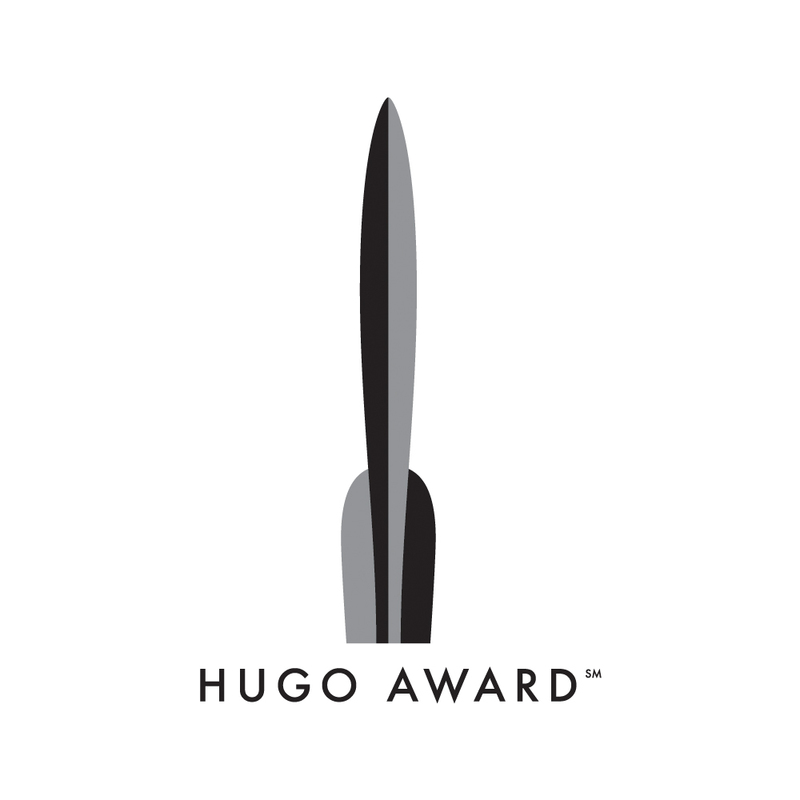 This time we are looking at what are, for lack of a better term, the "nonfiction and institutional categories": Best Related Work, Best Semiprozine, Best Fanzine and Best Fancast. Now, those who follow this blog know how cranky The G can get on the subject of certain categories and their bizarre eligibility guidelines--and we've got two of them today (Best Semiprozine and Best Fancast). Nevertheless, I will do my best to stay calm and stick to the rules, frustrating as they can be. I reserve the right, will, however, get a little snarky and passive-aggressive in the process. The category Best Fancast also presented issues, namely, on the question of whether podcasts hosted by profit-making websites were still fancasts. The issue here comes down to whether the podcasts qualify (given token-level payment for the podcasts themselves) or do not (given that the parent companies can employ at least some people full-time). There were internal disagreements on this question, but in the end we decided to include the podcasts in question, but make note that they may not meet the eligibility requirements. I personally encourage you to vote them in that category--both because they belong there and, consequently, because a rule that keeps them out is dumb. But that's just me. It is also worth noting that in the past 8-4 Play was a finalist for Fancast, and 8-4 Play is hosted by 8-4, a professional video game localization company. 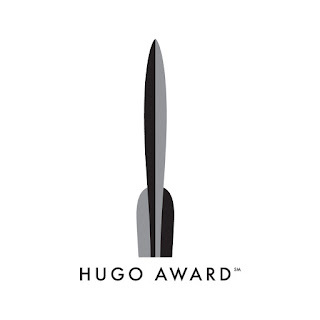 If 8-4 Play is eligible, and passed the vetting process of the Hugo committee, than so should most everything else. But that's just our opinion.